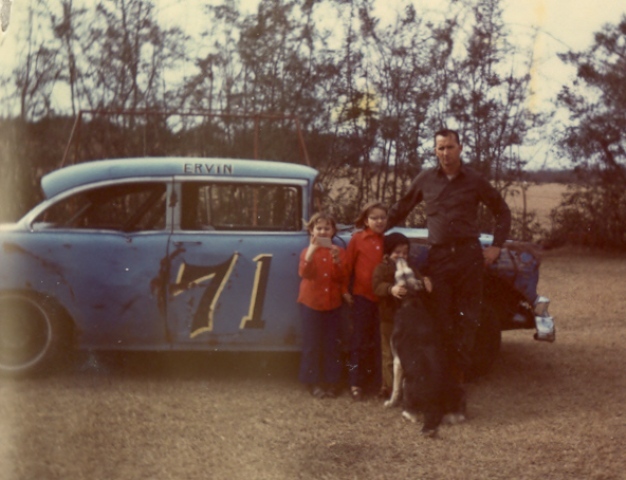 This car #71 is owned and driven by Charles Ervin of Sandy Hook, Ms. He raced at Carson, Foxworth and Varnado, La in the late ‘60s. Picture was donated by Charles' nephew, Rickey McKenzie.